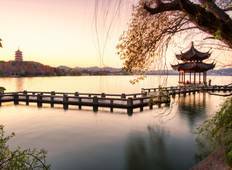 Explore a varied offer of budget sightseeing tours that will take you through some of the most renowned destinations such as Beijing and Shanghai. Each affordable tour will provide you with memorable moments for some of the lowest prices on the market. "Fantastic. Loved the tour, wish we had more time to spend there." 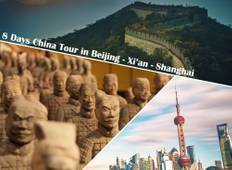 "I was extremely satisfied with china ways tour. the guides was very professional..."
"Having corresponded with a number of tour companies, this one not only provided the..."